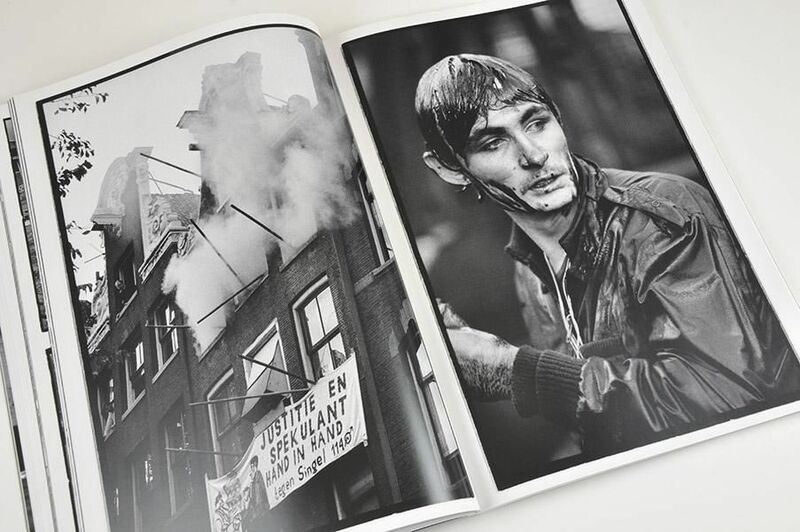 The ultimate book on the most exciting years in recent history of Amsterdam. Gerard Wessel lived for a long time on the Singel, in the centre of Amsterdam. 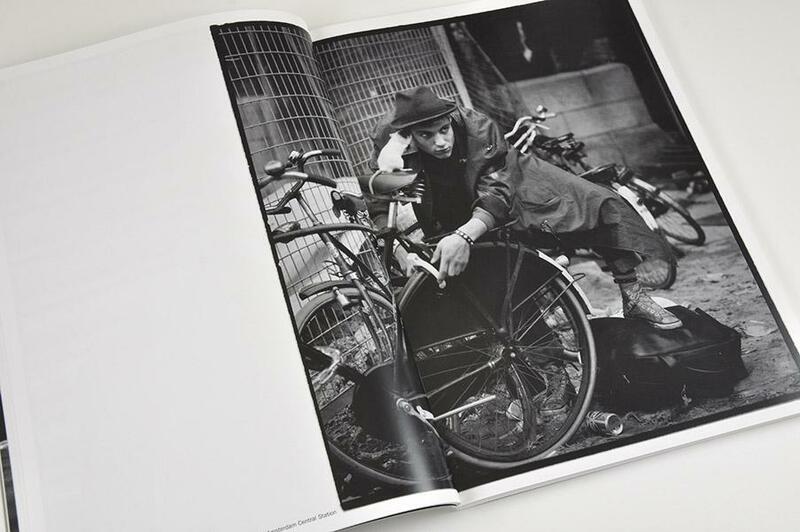 He became fascinated by the city’s varied street life, the youth culture and the extravagant nightlife. He found all kinds of metropolitan (dis)comforts within a radius of less than 1000 metres from his house. Junkies, prostitutes, tourists, vagrants, tormented youths. All possible aspects of society, politics, music, visual arts and fashion were visible on the streets. 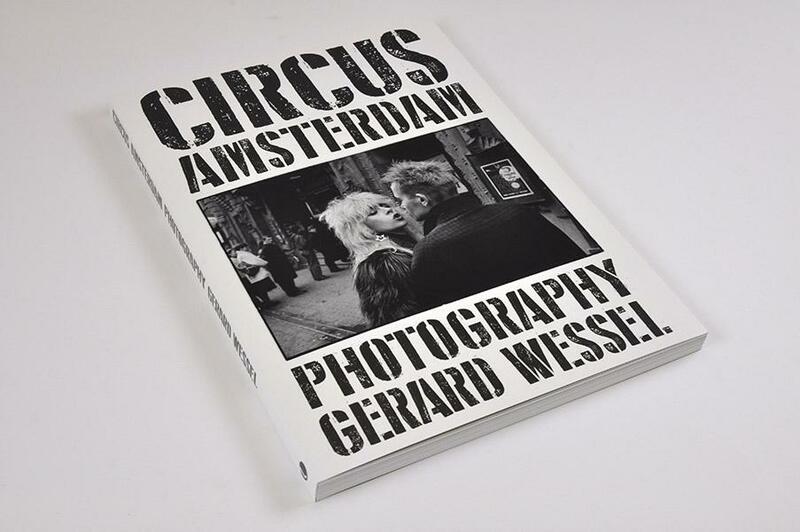 Often commissioned by Nieuwe Revu, Wessel captured images of daily life in the city with his Rolleiflex-Wide. He was famous and popular. For some young people, you were only really part of the nightlife scene if you had been photographed by Wessel. And so his archive grew. The city has now changed, but there are always new generations that reshape the nightlife, music and fashion scenes. 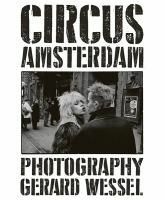 Gerard Wessel has created a book in which all aspects of Amsterdam in the eighties, nineties and early 21st century come together.